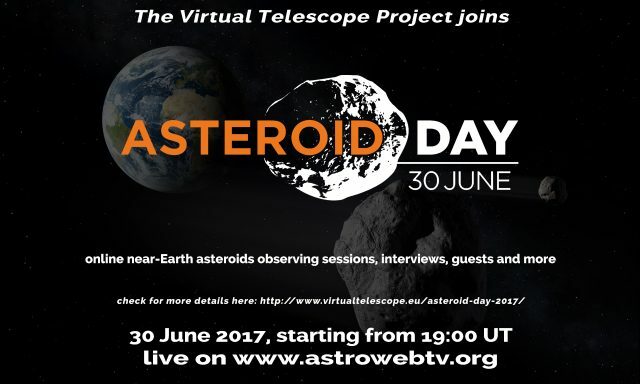 Asteroid Day 2017 is coming, next 30 June! 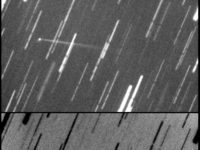 Stay tuned and discover near-Earth asteroids with us, learning what they are, their risk of impact and what we can do to mitigate it. 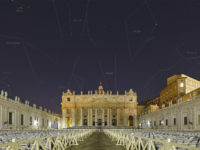 ITALIANO: Qui il programma per Asteroid Day Italia! Asteroid Day 2017 Press Conference! 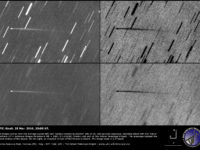 Next 30 June 2017, anniversary of the 1908 Tunguska event, will be internationally celebrated as the “Asteroid Day“: it is “a global awareness movement where people from around the world come together to learn about asteroids and what we can do to protect our planet, our families, communities, and future generations“. This is the third edition, after the first one in 2015 and the 2nd edition in 2016. More and more exciting events are coming. 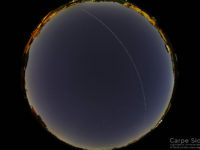 The Virtual Telescope Project, the leading facility in the world sharing live, online the most spectacular near-Earth asteroids and their close encounters with our home planet, will officially offer you something memorable, for free. 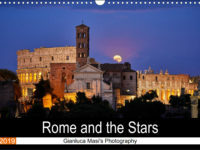 Activities both in English and Italian will be offered. Very special guests will unveil science, history and more about near-Earth Asteroids. Check this page often, as we update it continuously! We will be announcing what will happen very soon. 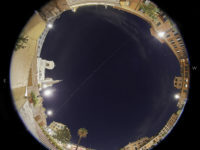 ITALIANO: il Virtual Telescope promuove ufficialmente l’Asteroid Day in Italia: associazioni, osservatori e singoli sono invitati ad organizzare eventi ed attività!